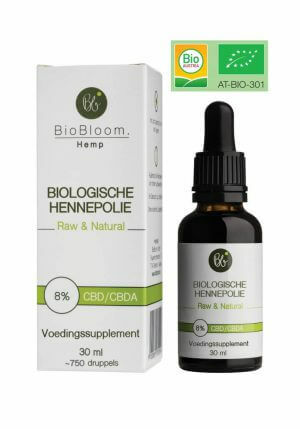 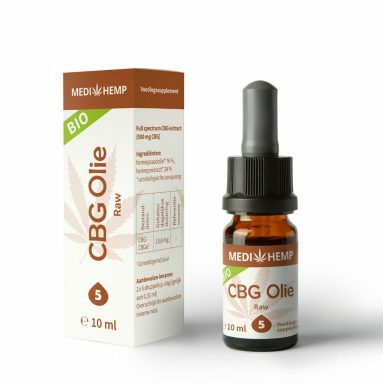 Buy CBG Oil 5%? 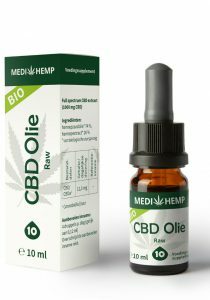 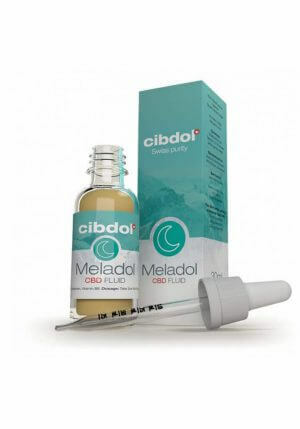 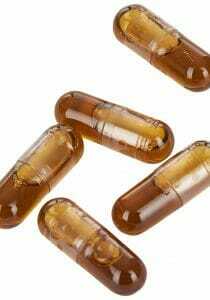 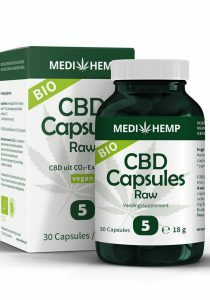 We have many Medihemp products. 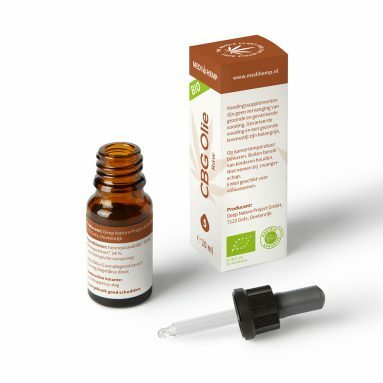 New in our assortment CBG Oil 5% 10 ml available in the familiar brown glass pipette bottle. 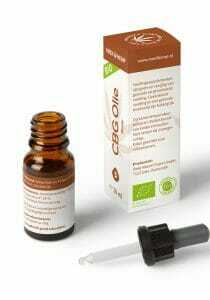 Now only available in this 10 ml, later the 30ml variant will also follow.